So intense was the nation's dedication to defeating the foe during the Second World War that settling into the peacetime world was somewhat fractious. 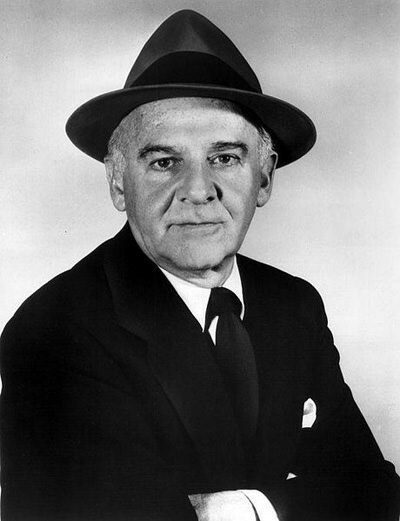 Walter Winchell, being the sort of reporter he was, delivered the news with all the intensity of being in the middle of the Blitz, but his news items are filled with the innuendo that make gossip columnists so much fun. On February 10, he reports on a pair of suicide attempts, a "dope fiend" in Harry James' Band, and Winston Churchill enduring a rough flight from Miami while vacationing in the United States. 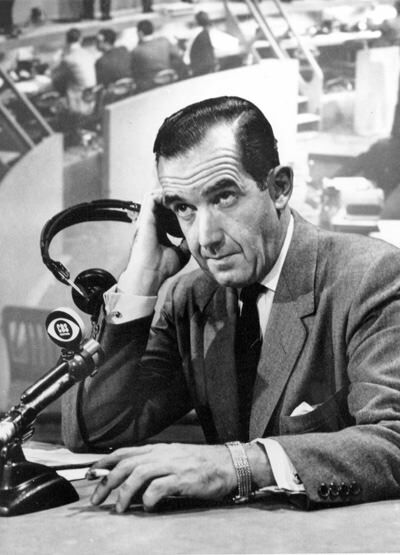 After serving CBS listeners from Europe since before the beginning of the War, on Feb 24, Edward R. Murrow gives his impressions of Great Britain before returning to the United States. On March 5, Churchill give his "Sinews of Peace" address at Westminster College, Missouri. In this speech, he describes "an Iron Curtain" descending across the European continent, dividing it between the Soviet sphere of influence and the free West. At the time, most Americans still thought of the Soviet Union as their noble ally from the recent War. On June 4, American Family News describes the Chicago's worst hotel fire ever. 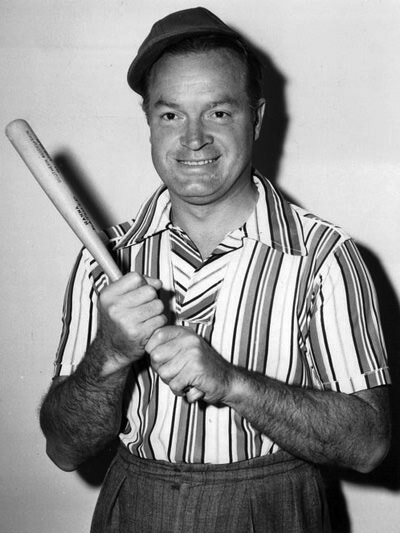 On June 8, Bob Hope is interviewed on Seattle's KOMO where he talks about playing golf in Spokane with Bing. A destructive tornado strikes the Windsor Detroit area on June 17, and we hear reports of the aftermath on the 18th. Walgreen's Drug Store celebrates its 45 anniversary with "Radio's Biggest Show" from Hollywood on June 18, starring Bob Hope, Vera Vague, Dennis Day, Ginny Sims and Rochester. The Lear Radio Laboratories did very well providing electronics for the War Effort, and used part of the money to sponsor Orson Welles in a commentary program, The Lear Radio Show. Welles' reputation as a gifted orator and artist are well deserved, but his opinions, while very much his own, are not always popular. Lear made it a point to open each broadcast with the disclaimer that the opinions expressed were Welles' own and did not necessarily reflect that of the sponsor. Welles used the forum to lash out at the folly of atomic war and the injustice of racism, among other topics. One thing is certain, when you were chastised by Orson Welles, you knew it, although your head may have spun at the artistry of his language. On July 1, the Army and Navy went ahead with Operation Crossroads, the detonation of two atomic devices at Bikini Atoll in the South Pacific (on July 5, the first bikini swimsuits go on sale in Paris). On September 22, CBS presents Stars In The Afternoon, a 90 minute preview of the upcoming season on the Columbia System. On October 1 we hear a British report from the continuing trial against Nazi war criminals from Nuremberg. Mr. Saerchinger, on the October 13 Story Behind the News, discusses the Paris Peace Conference that preceded the opening of the United Nations in New York. Christmas of the first full year of peace was destined to be a big deal. Jack Benny performs from Birmingham General Hospital and Bob Hope has a full cast plus guests for the Pepsodent Show from California's Sawtelle Veteran's Hospital. Be the first to comment on "News Recordings 1946"